Today we are launching our new fundraising medals. They are fantastic for any type of fundraising event, no matter how old you are! 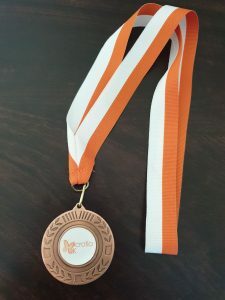 Fancy fundraising for Microtia UK? Get in touch!